Sometimes it takes one amazing find to make your life so much simpler. Every day we'll be showcasing one product that does just that: our "hero" item. 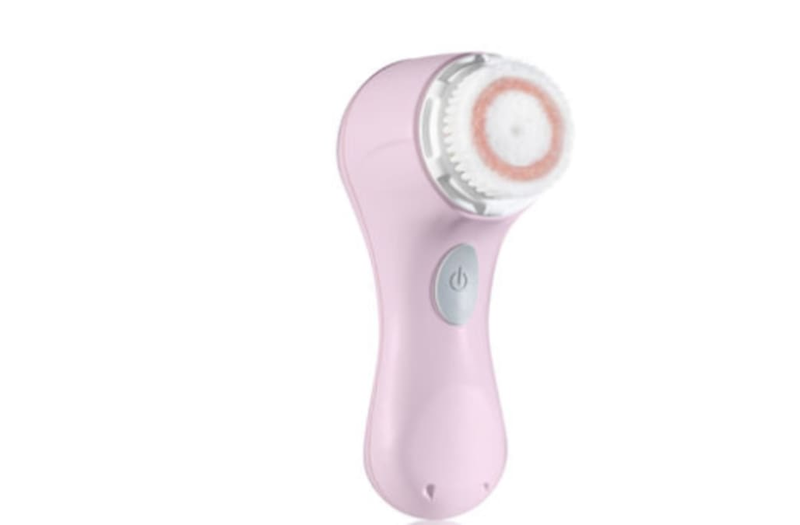 Today, our top pick is the One-Speed Facial Cleansing Brush by Clarisonic. This awesome beauty product removes dirt and oils from your skin and cleanses 6x better than hands alone for smooth, healthy-looking skin. Change your beauty regimen with this amazing tool.